Kinshasa (Agenzia Fides) - Tension in Kinshasa, capital of the Democratic Republic of Congo rises, where the results of the presidential and political elections of December 30 are expected to be announced. Dozens of policemen were deployed this morning, January 9, in front of the headquarters of the Independent National Electoral Commission (CENI) that will have to communicate the official outcome of the vote. The announcement of the results was expected on Sunday, January 6, but CENI postponed the date, arousing the protests of the opposition. 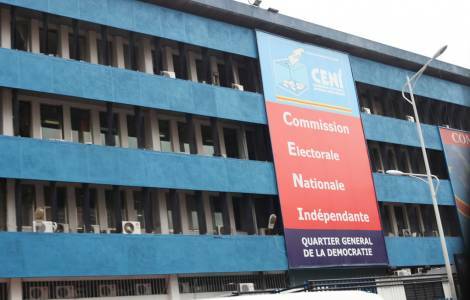 Yesterday evening, January 8th, CENI stated that the results will be announced at the latest within the next 48 hours.